With Christmas now just around the corner, we have added lots of of hot products to our Christmas clearance offer - over 110 products to be exact! There has never been a better time to order your Christmas stock and fill those shelves for the busiest retail time of the year. 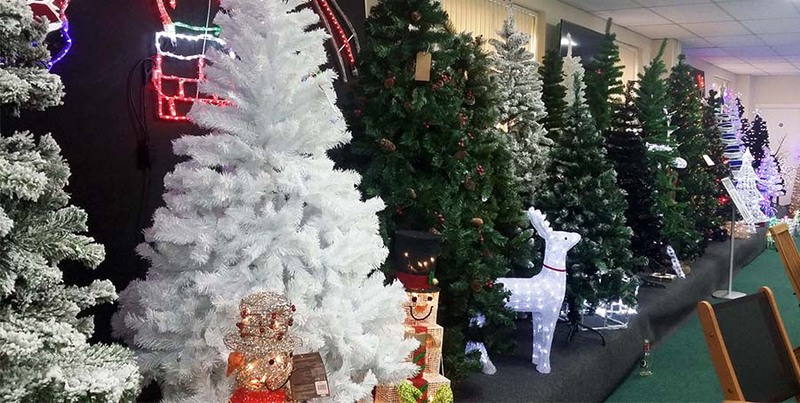 With everything from string lights and rope display lights, through Christmas trees, animated figures and village scenes, we have something for everyone and every household budget. Click on the image below to view a PDF of all Christmas Clearance items.